Bushcraft and survival programs are not a commodity. While there are some aspects of our programs that are taught at other schools, the depth, duration and experience of our programs is unique to Jack Mountain. As such, ours is the only training program we consider sufficient to train our staff. Prior to working for the us all candidates must complete our certifications and spend a season as a teaching assistant. 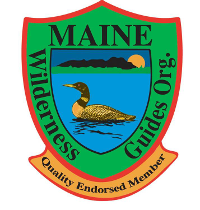 They must also pass the state exam to become a registered Maine guide and have a current wilderness first responder card. 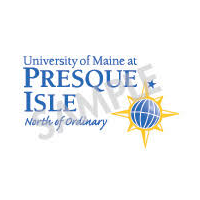 In order to be a semester/immersion program instructor, they must complete the Expedition Instructor certification. Complete the Wilderness Bushcraft Semester. Fulfill the requirements for our Journeyman, Boreal Snowshoe, Wilderness Canoe and Expedition Instructor certifications. Take a wilderness first responder course and have a current card. 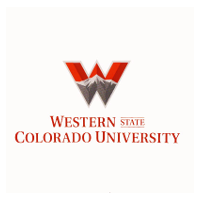 Work as a teaching assistant on a semester course. There are a lot more than skills that go into creating successful courses and managing life at the field school. Character, personality and other intangible personal characteristics are equally as important as hard skills. Successfully completing the above requirements is not a guarantee of employment.